Despite a 1946 United States Supreme Court Decision related to ownership of airspace above private property, the question of whether or not it’s considered trespassing if you fly over your neighbor’s property remains one that doesn’t yet have a clear answer. 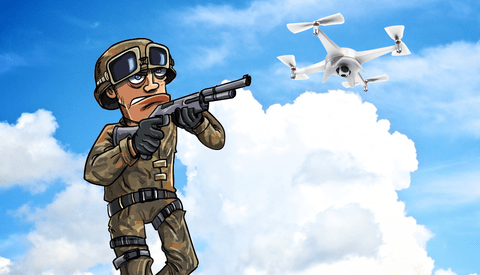 A federal judge recently sided with the man, who later deemed himself as the “Drone Slayer,” in a case involving a drone that was shot down while hovering over the man's sunbathing daughter. 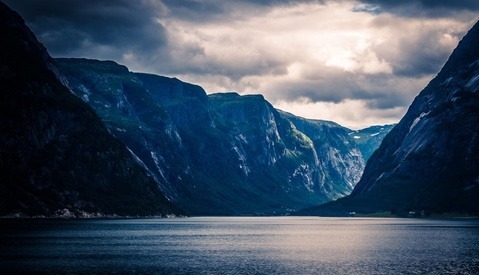 Like many other members of the Fstoppers community, I’m often inspired and taken back by the images I see shared here. 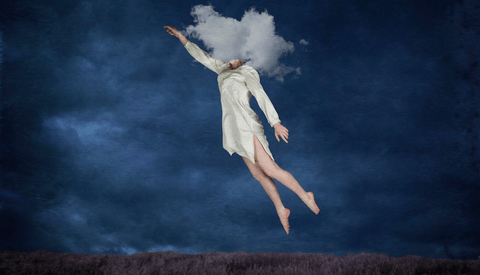 Canadian Fine Art Photographer Micahla Latta is one of those community members posting some incredible conceptual photographs to her portfolio, enriching the community with wonderfully surreal creations. 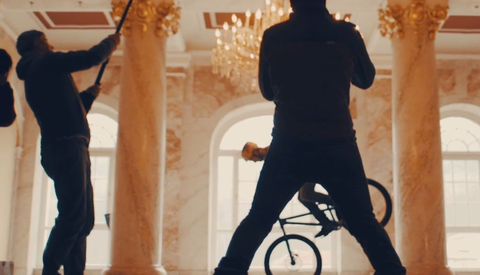 As if shooting actions sports such as trial biking isn’t difficult enough as it is, doing it in a dimly-lit historical hotel (without damaging anything) would certainly prove to be more challenging. We’re all likely guilty of spending way too much time utilizing social media sites like Facebook and Instagram to promote our photography businesses. Considering the amount of time and the value of said time, is social media actually paying off for you? 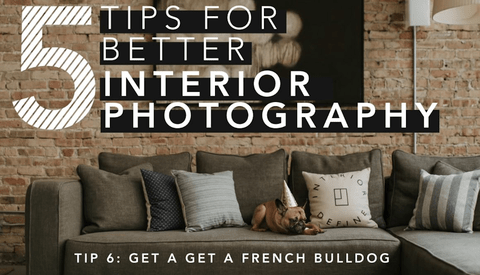 Are you an interior photographer, or simply aspire to create better interior images? Mango Street Lab is back with another short video tutorial outlining five basic tips that may help improve your interior photography. So many are awaiting an announcement from Nikon related to their next best thing, but let’s face it, the Nikon D810 is a pretty incredible camera that more than meets the needs of many professional photographers all over the world. 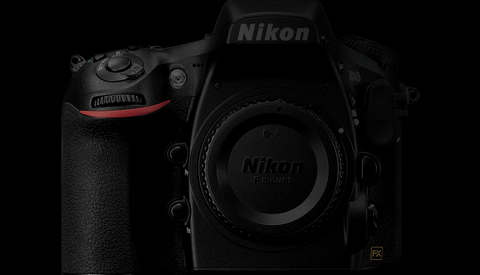 That being said, why should I even consider upgrading to whatever Nikon decides to replace the D810 with? Most of us use it every single day for one reason or another. Whether it’s searching for inspiring images or it's a part of our pursuit for the best priced and most highly reviewed camera equipment, Google has changed the way we access information and will shape the future of education by streamlining the search for data - but where is all of this data kept? Who doesn’t wish they could eliminate that annoying bystander threatening the vibe of your shoot with a simple click of a button? Well, you may not be able to do it in real-time, but it is possible to eliminate that pesky drunk with a single click in Lightroom. There was a time early in my photography career that I bought into the idea of becoming a natural-light photographer. In secret this idea manifested because using off-camera lighting to help shape my images meant learning about all of this crazy lighting technology. I’d rather just stick to what I was comfortable with forever and just not use it. Sound familiar? 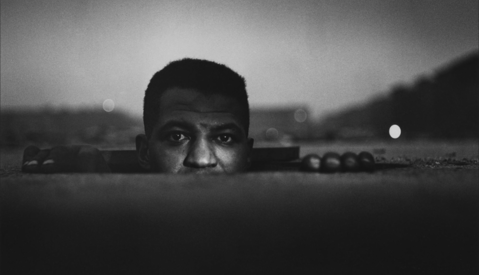 Prism photography isn’t exactly a new thing. 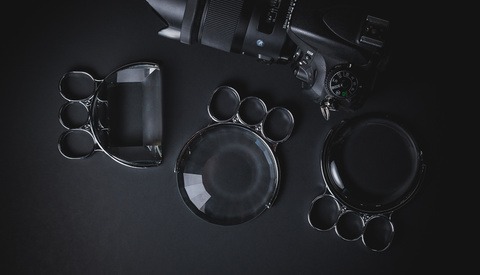 In fact, many photographers have been taking advantage of the unique, light bending properties of glass and clear resins to add an artistic flare to their images for some time now. The issue previously had been finding a prism that would work for you and fit neatly into your kit. Fractal Filters has recently released their latest set of prisms designed specifically for photographers that meet the need for convenient photo-prisms. In today’s age, it’s safe to assume that more people are taking pictures with phones than with actual cameras. I’m not here to say that the practice is wrong or that it’s right. 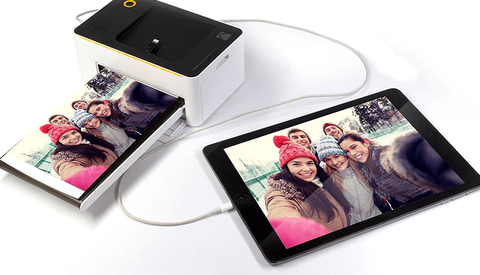 I am just here to identify Amazon’s number-one selling mobile printer so you can bring some of those images stored on your phone to life. Most of us don’t typically associate fashion model and reality television star Kendall Jenner with photography yet. During her recent appearance on NBC’s "The Tonight Show," she had a few pointers for host Jimmy Fallon. 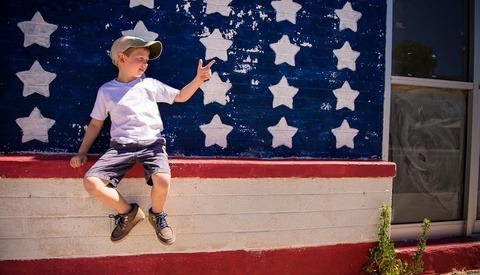 Our first Kid’s Photo Walk actually happened, and it was a success! 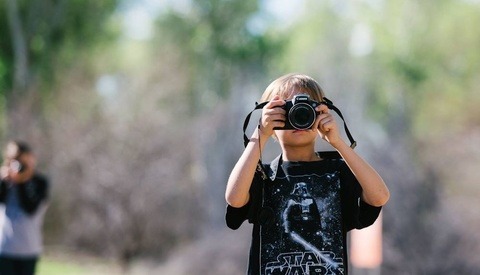 Over 35 people showed up to participate in a nonprofit community event for children which encouraged kids to spend time with nature and whatever camera they have access to. 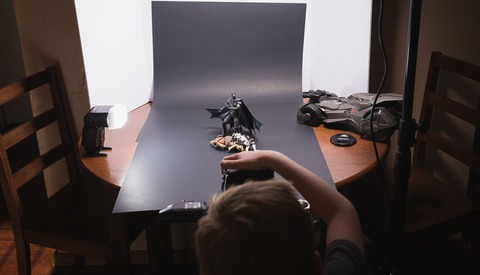 If you reside anywhere that’s similar to the sleepy little town I live in, you’re aware that there aren’t many opportunities for children to get hands-on with art; especially photography. In light of this fact, my wife and I decided to create an opportunity for youngsters living in our home town to spend a morning with us expanding their knowledge of photography. 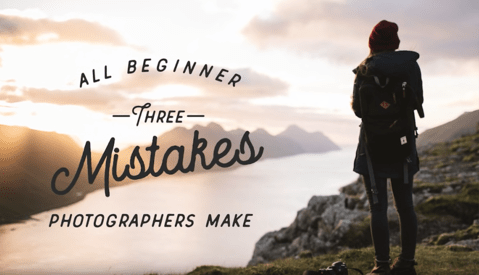 There are plenty of mistakes beginner photographers make along the road to becoming a seasoned pro. While it's important not to be discouraged by small, correctable mistakes, it's equally as important to acknowledge them. In this short video tutorial, Mango Street Lab lay out three common mistakes that beginner photographers make in a clean and understandable way. Forbes recently released their picks for the top photography travel destinations in the world; meanwhile, this month Fstoppers began filming our latest tutorial, Photographing The World With Elia Locardi 3. Considering the tremendous amount of incredible images shared among the Fstoppers community from across the globe, it only seems fitting to take a look at some of 2017's top travel destinations for photographers as captured by you, the Fstoppers community. Would You Consider Re-branding Your Instagram Account? Instragram is a great social media platform for photographers. 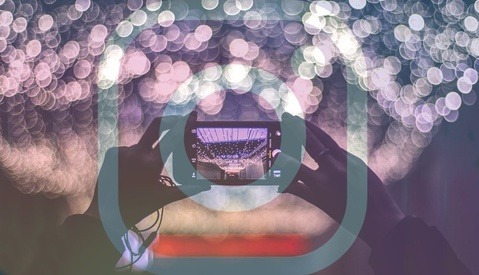 Being primarily focused on images, the popular platform allows for talented photographers to develop a feed that provides their followers a sense of who they are and what they do. So what happens when who you are stays the same, but what you do changes? You may recall when a few months back I posted an article comparing the monetary cost of photography gear to, well, not so common things. The intent was to provide a bit of respite from the day to day thought process common amongst photographers. You know, the one that often has us busting our butts for equipment we most likely don't really need to begin with. It's time for part two. 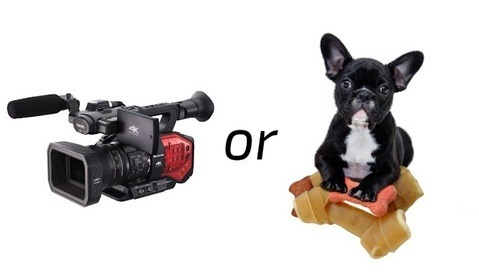 Have you ever been interested in creating professional looking videos but haven’t been able to justify the cost of dedicated professional video gear? 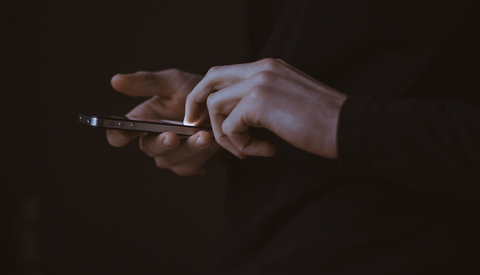 You’re in luck considering the remarkable video quality that is achievable using the most current smartphones. 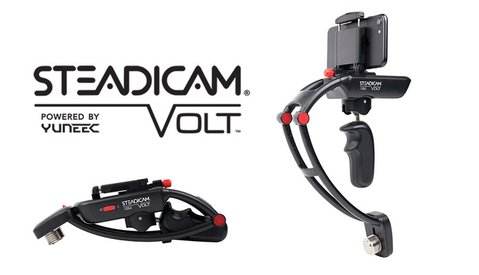 Combine the latest smartphone video recording capabilities with stabilization technology developed by the originators of the Steadicam and you’re now able to capture professional looking video easier than ever.